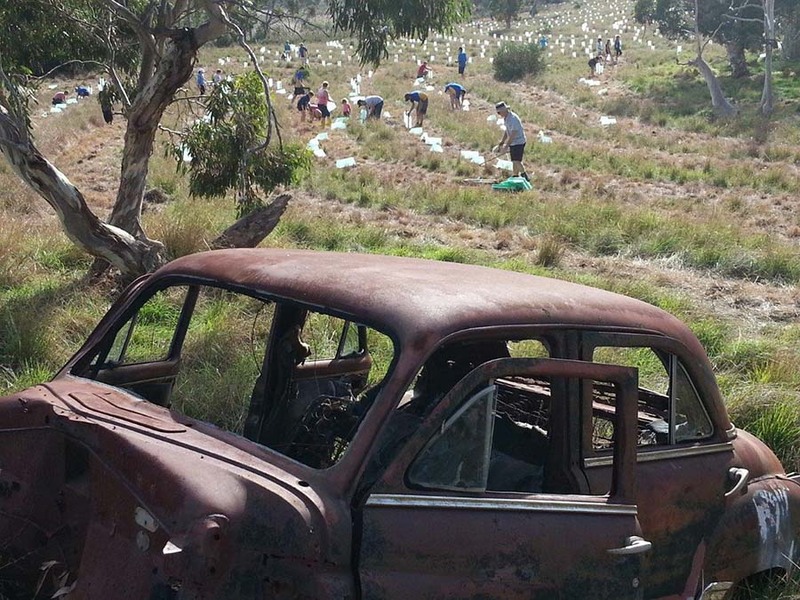 The Goolwa to Wellington Local Action Planning Association (GWLAP) is an incorporated not for profit community based organisation managed by a voluntary Board of Management. 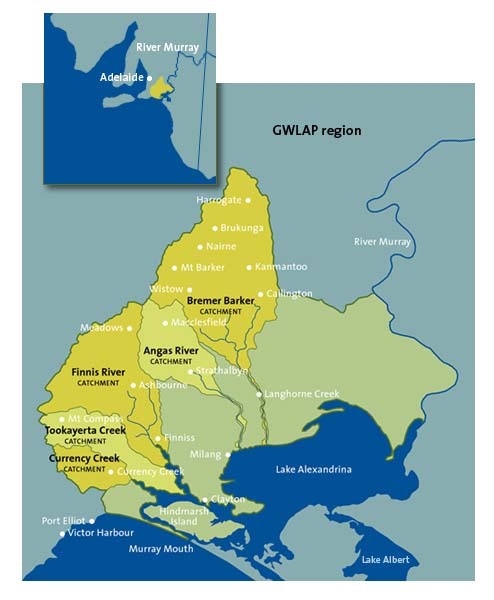 The GWLAP was formed in 1998 to deliver environmental works and education programs, and agricultural sustainability programs across the Southern portion of the Eastern Mount Lofty Ranges and Lake Alexandrina Regions in South Australia. This area incorporates all of the Eastern Mount Lofty Ranges Catchments that terminate directly into Lake Alexandrina, the adjacent plains, and the River Murray Mouth, making the operating area of the Goolwa to Wellington LAP extremely socially and biophysically diverse. We work closely with the local community to protect and restore biodiversity and sustainably manage natural resources, so as to create an environment where human activity and natural ecosystems can sustainably co-exist. The Goolwa to Wellington LAP assists the community to access the necessary resources to undertake this work. To create an environment where human activity and natural ecosystems can sustainably co-exist. Working with local communities to protect and restore biodiversity and sustainably manage our natural resources.